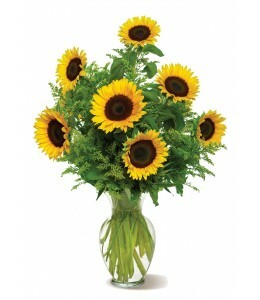 Nothing lights up a room like the golden glow of sunny sunflowers, gathered up and presented in a big bouquet. 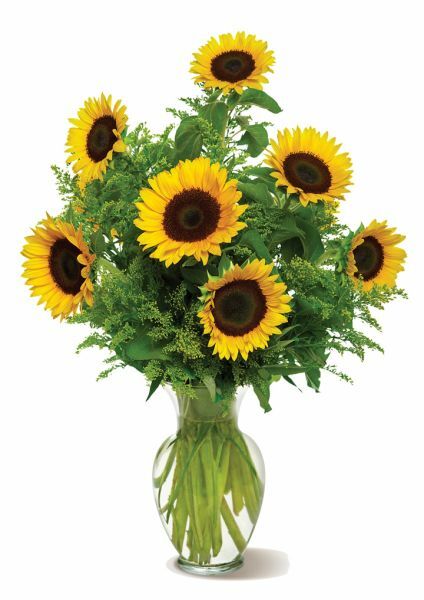 Send this generous bunch to a special friend, and you?ll be sure to receive a cheerful thank you in return! $59.99 plus delivery.